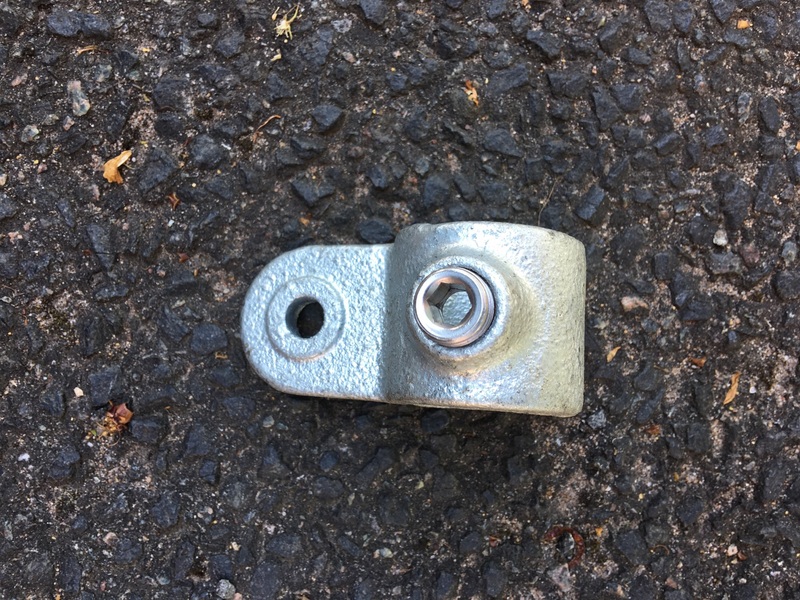 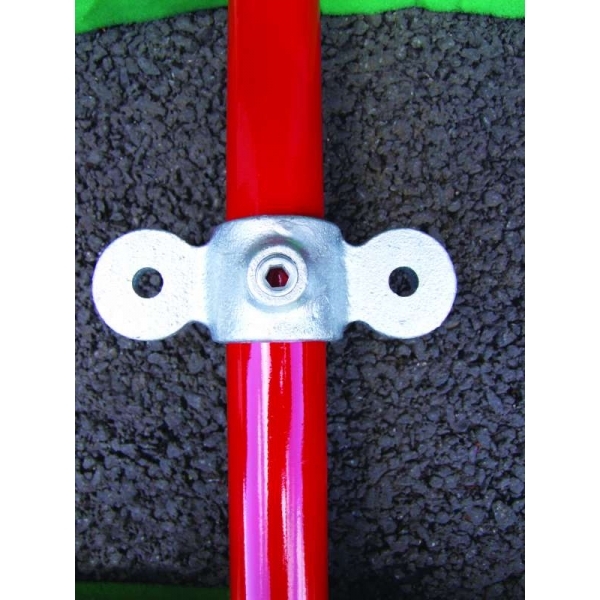 Q clamps,also known as key clamps are used for a variety of domestic,industrial,and commercial applications such as key clamp handrail systems. 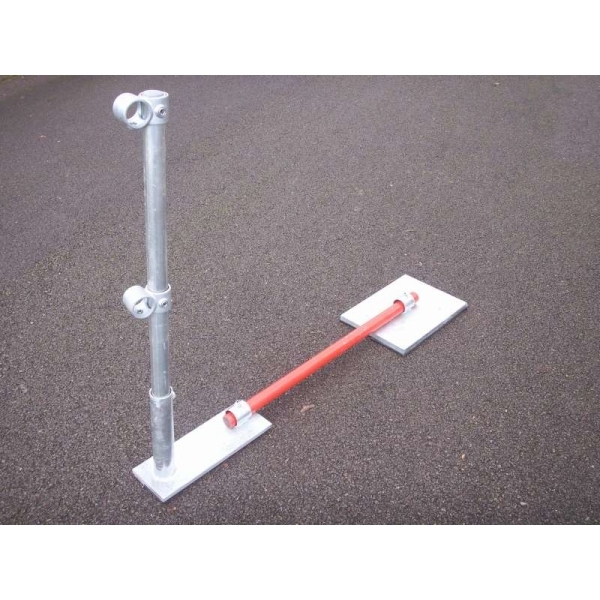 They can be assembled around storage tanks,machinery,water reservoirs,sports pitches,pools,deep pits,animal pens,shopping trolley stations,on the sides of railway lines and roads. 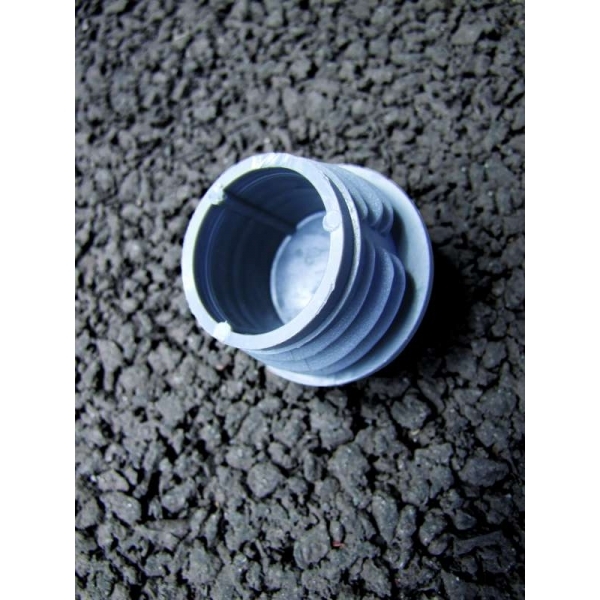 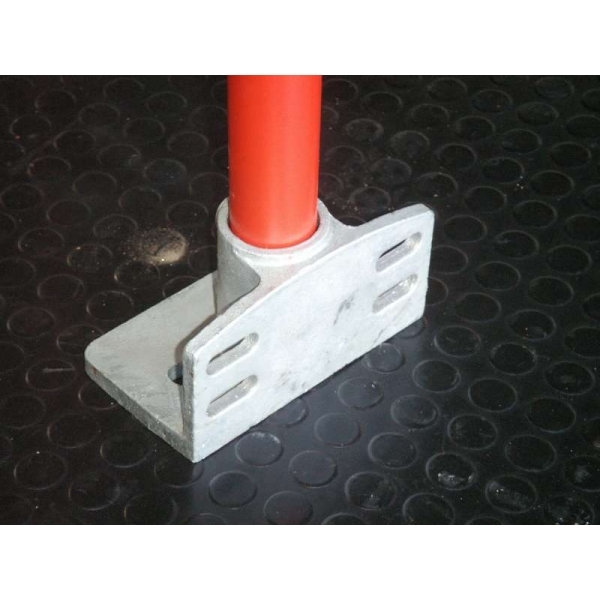 They can also be used to make racks that store tyres,foodstuffs,and other products. 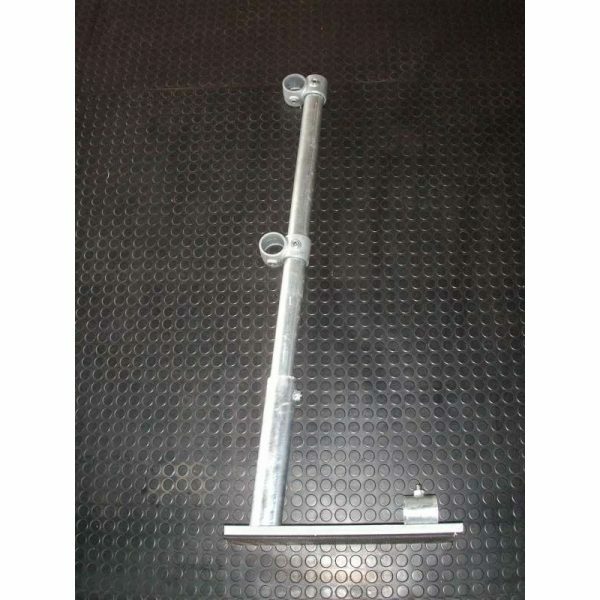 Key clamp handrails are built on steep inclines and steps. 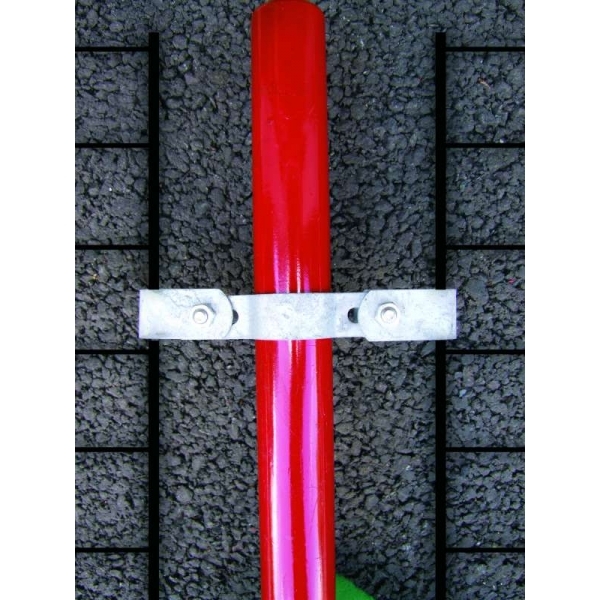 They have become common on the sides of railway tracks,around cities and towns,and on the sides of motorways. 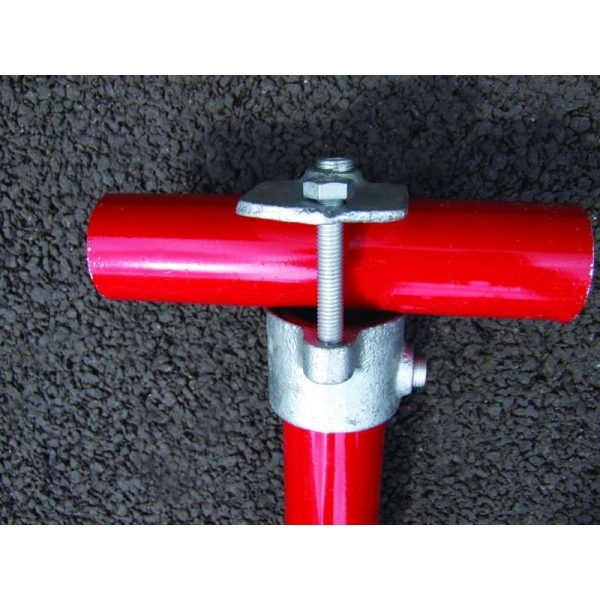 Key clamp handrails of 34mm size are popularly used as walking aids for the elderly. 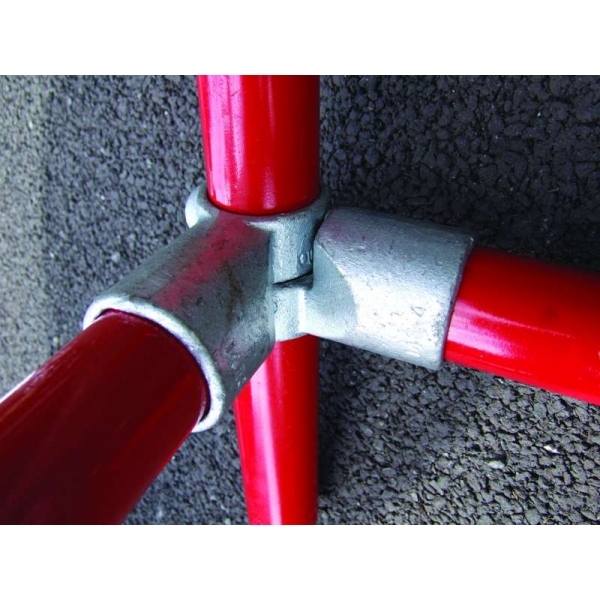 Ever wondered who the best key clamp handrail suppliers are? 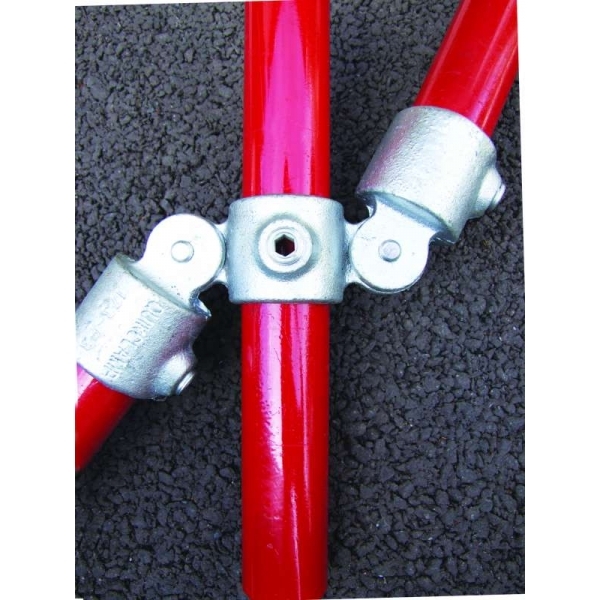 Well,P&C Pipeline is a major key clamp handrail supplier with an extensive selection of handrail clamps. 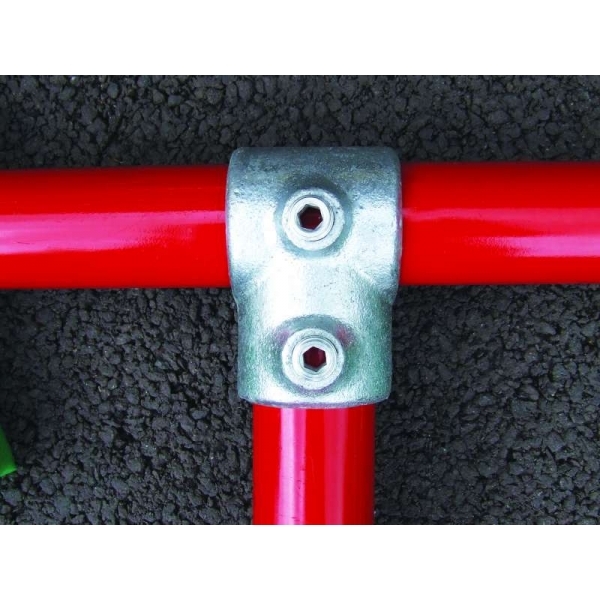 Anything you need,from mid-rail corners to 90-degree elbow clamps and all that falls in between,we promise to deliver. 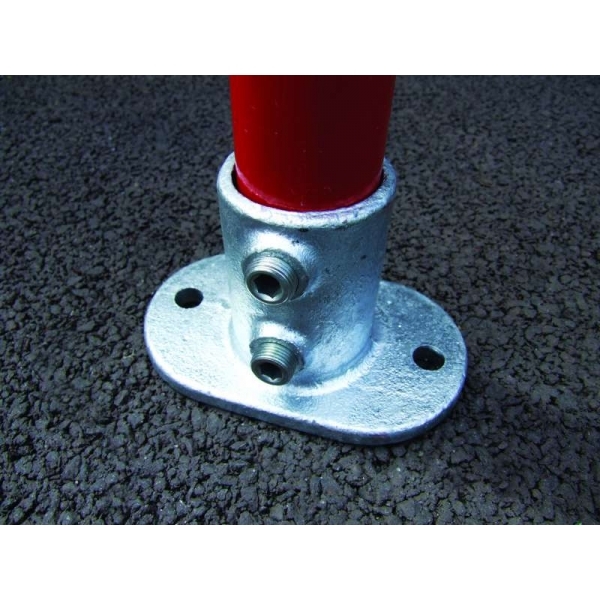 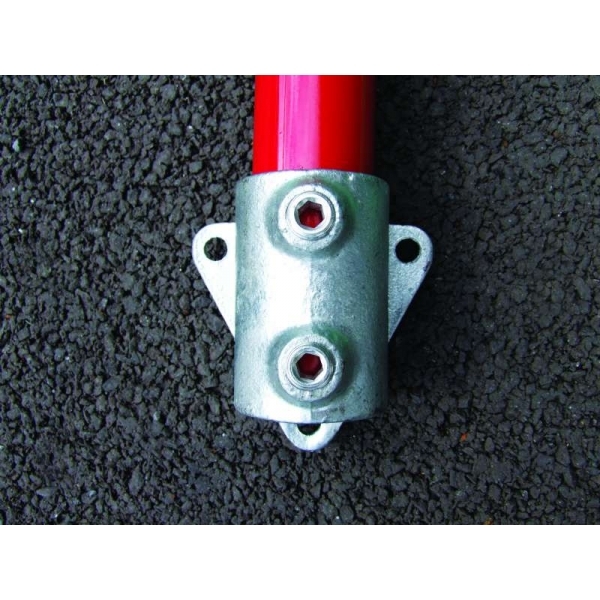 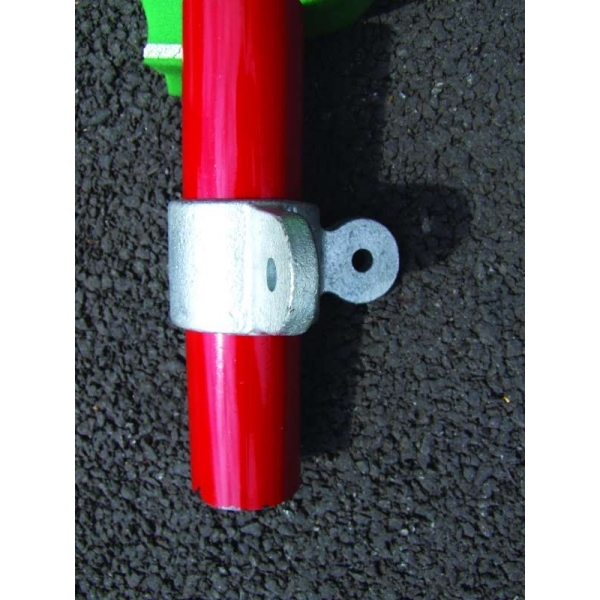 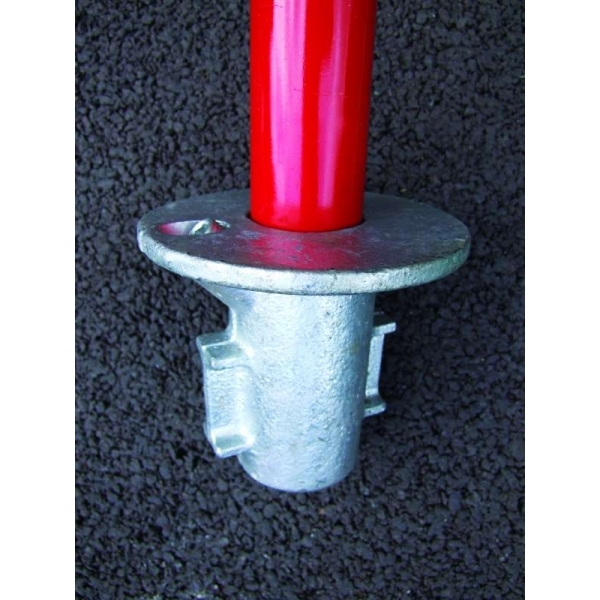 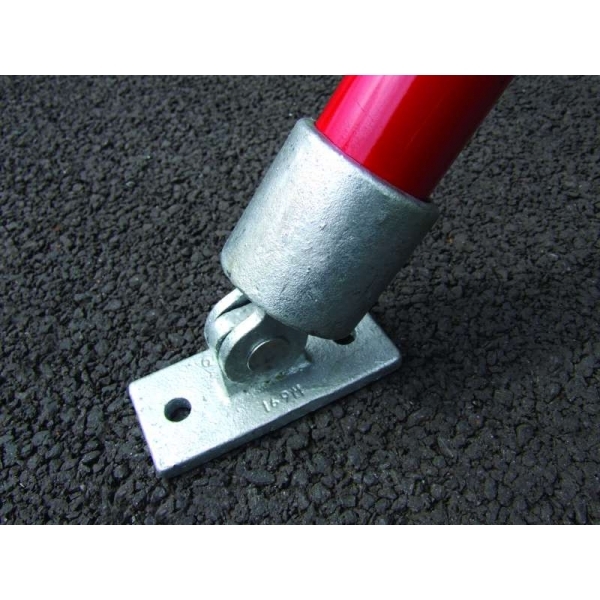 We ensure that our clamps are safe and suitable for various applications. 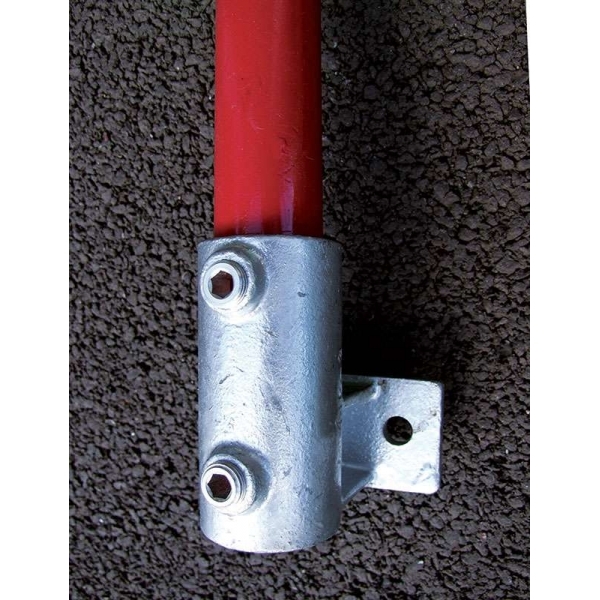 Our hand railing clamps are manufactured with the user in mind so they are incredibly easy to use. 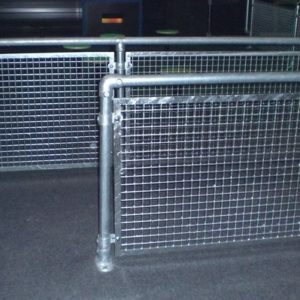 We continuously work to ensure that you get the best solution to suit your railing needs. 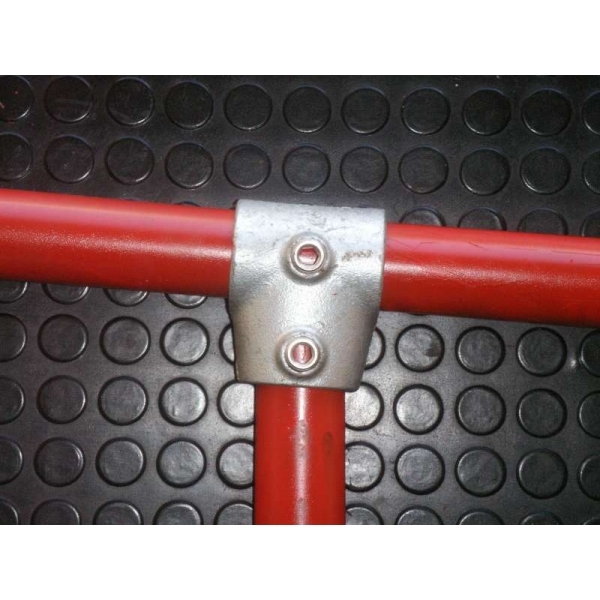 Whatever key clamp handrail design you have in mind,we will supply you with all that you need to bring it to life. 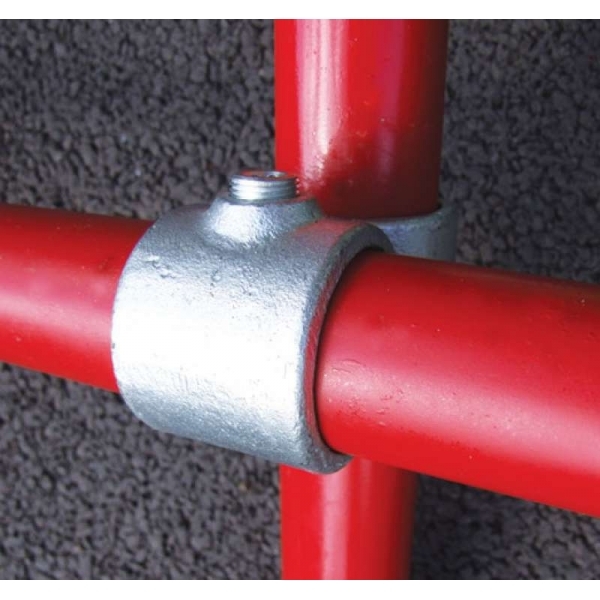 A combination of our galvanized handrail clamps with our metal tubing creates a dynamic,stable handrail system,and we undeniably offer the best key clamp handrail systems in the UK. 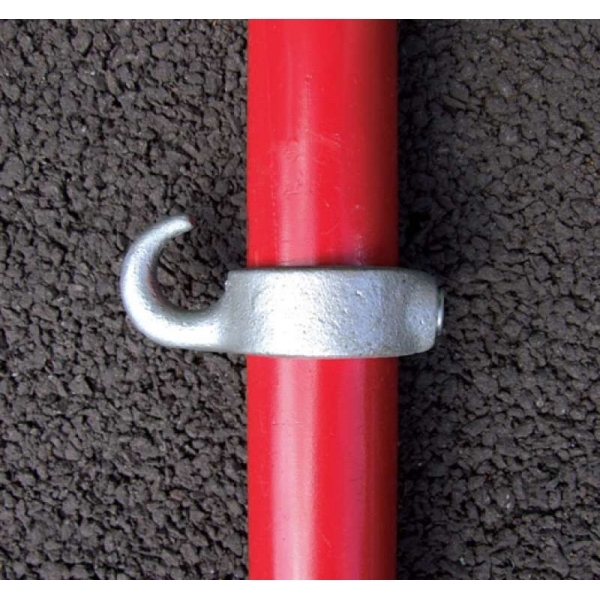 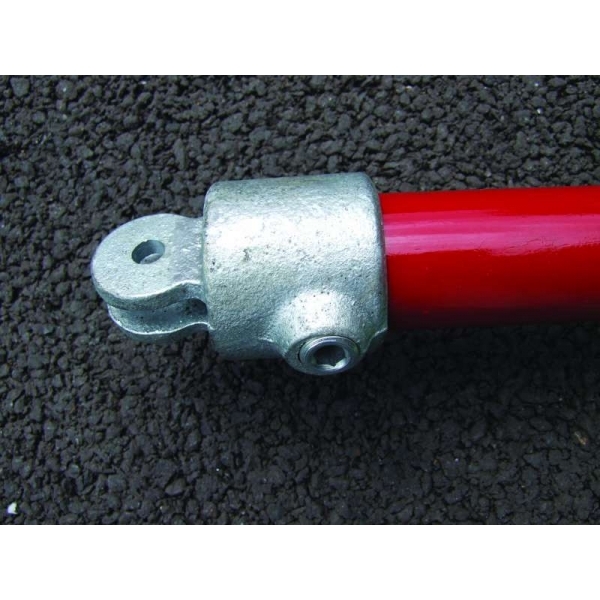 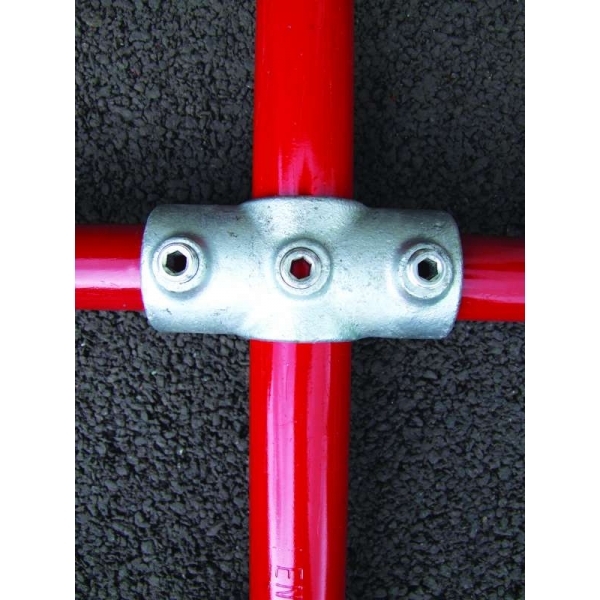 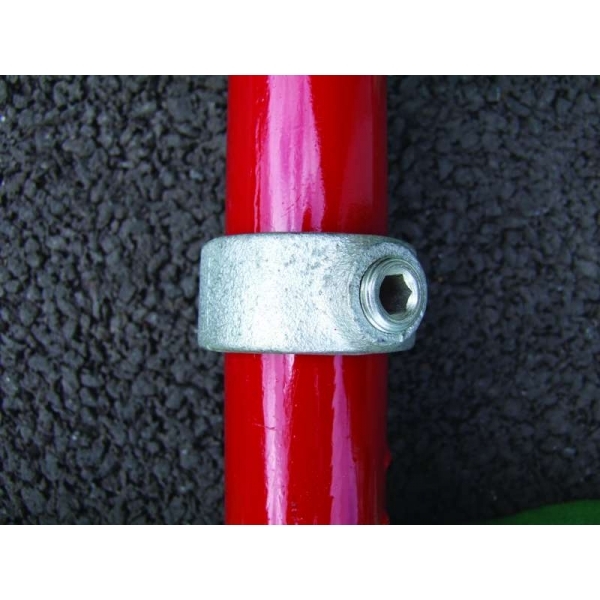 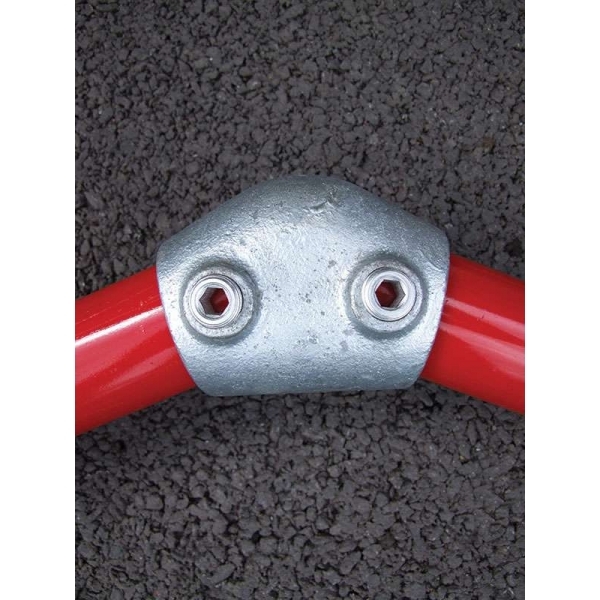 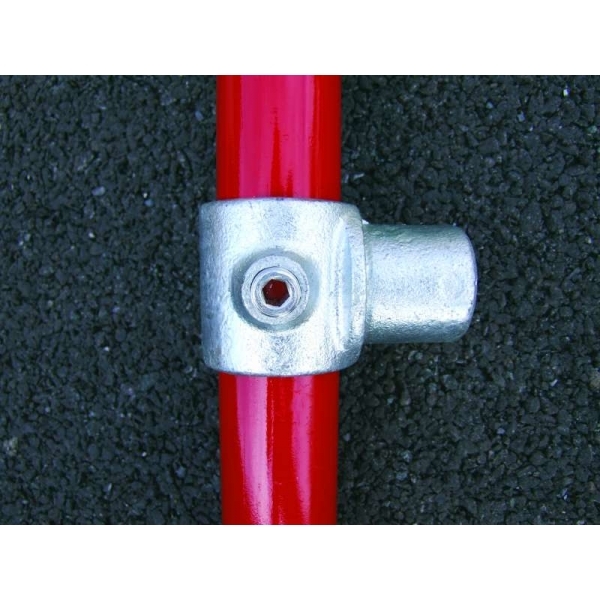 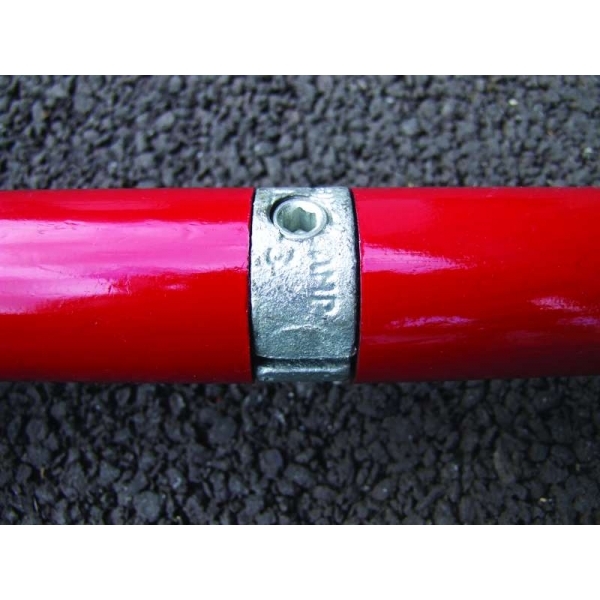 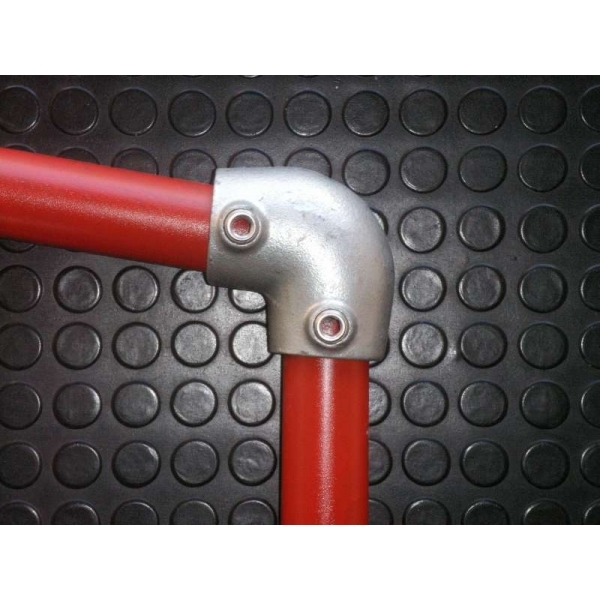 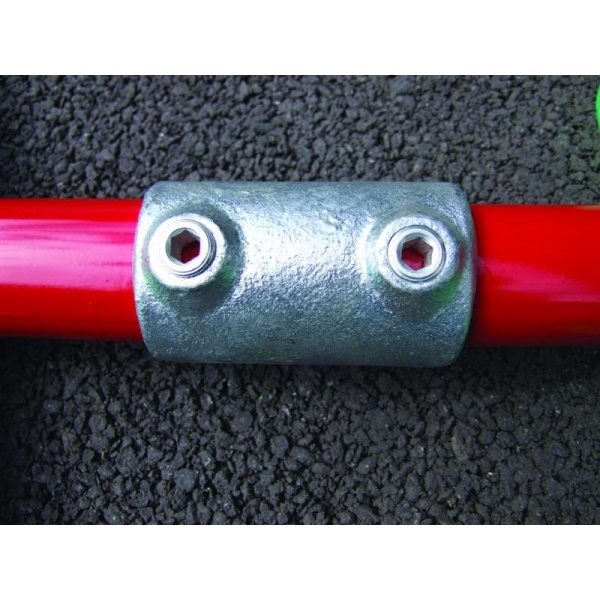 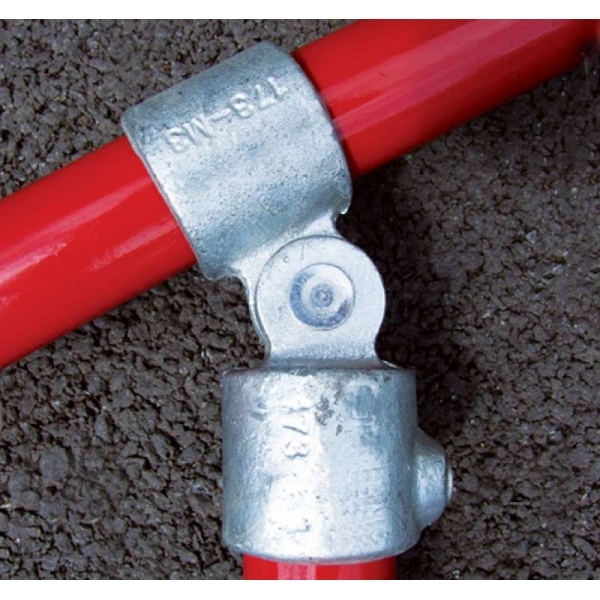 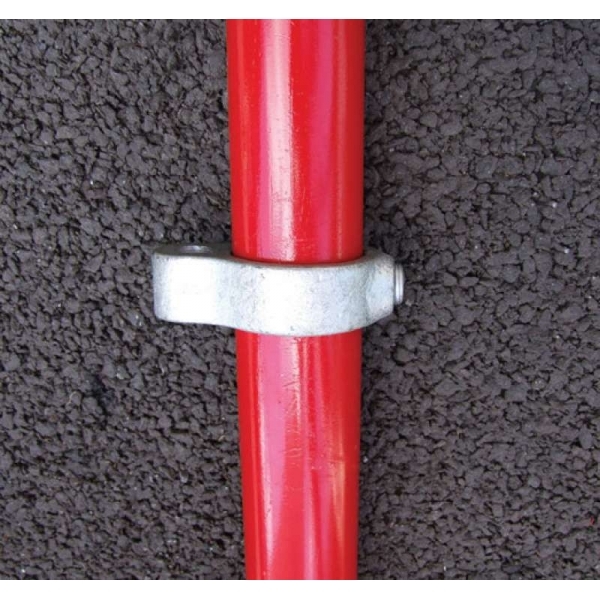 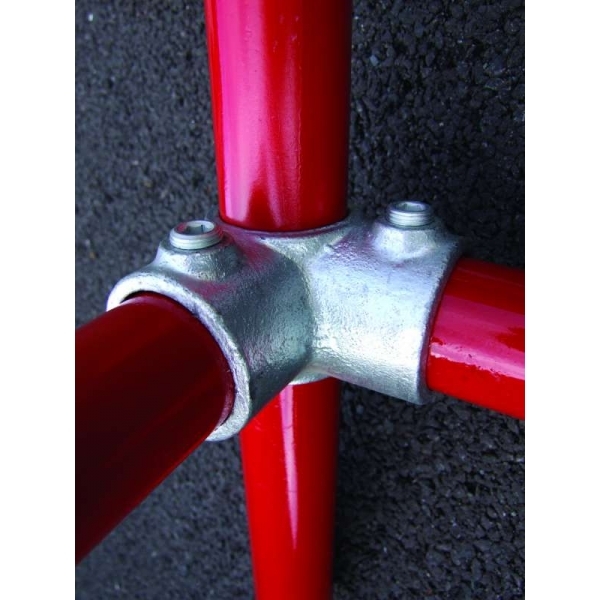 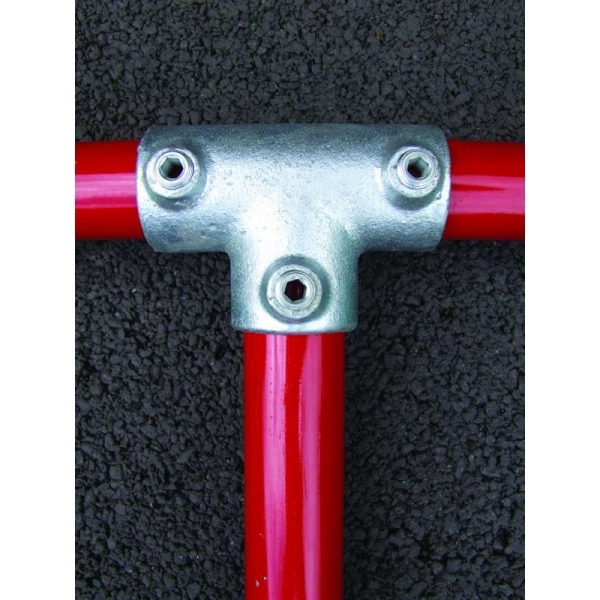 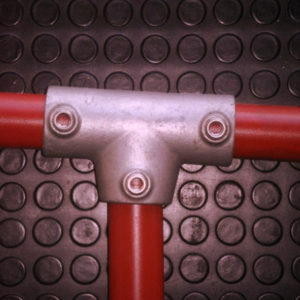 We ensure the compatibility of different handrail pipe clamps with our handrail steel tubes. 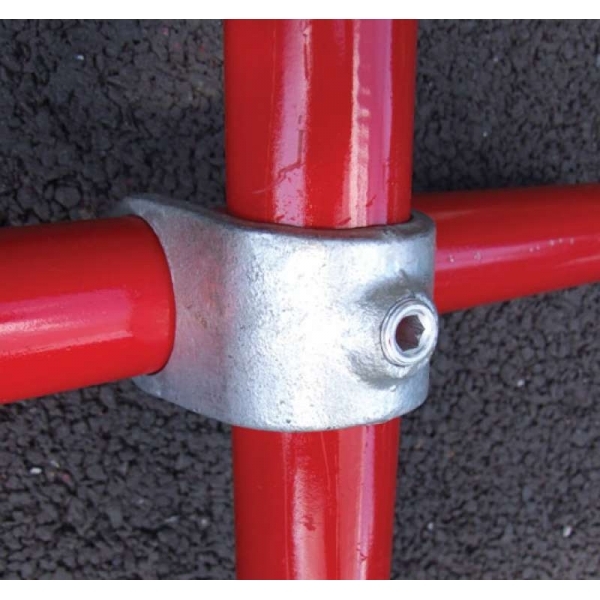 Clients come to us with varying key clamp handrail requirements,and we always deliver to their satisfaction. 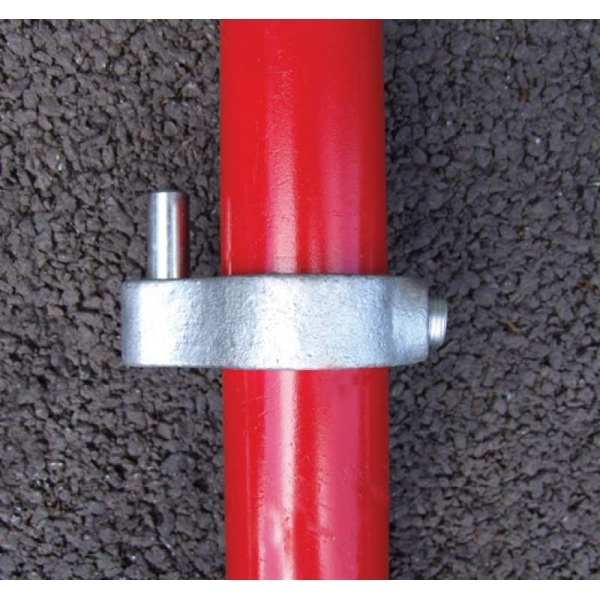 This is because we have a comprehensive catalogue of handrail clamps that ensure you get a bespoke key clamp handrail system that fits your specific needs. 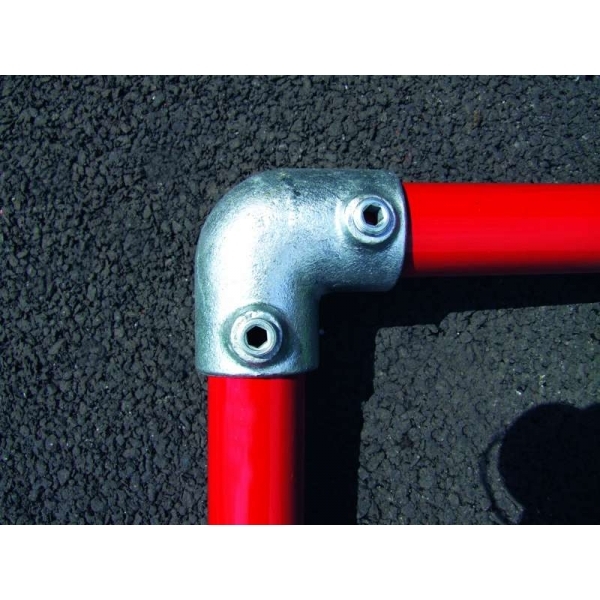 P&C Pipeline are the ultimate solution to all your needs whenever you think of constructing a handrail from key pipes and clamps. 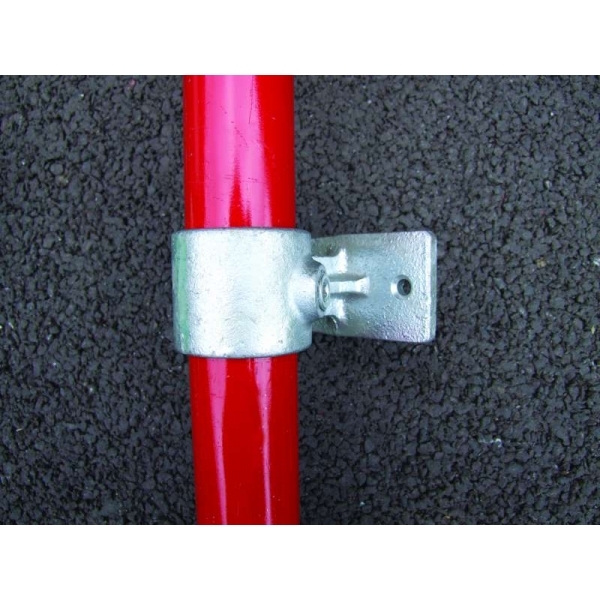 We stock a wide range of key clamps to help you adopt a handrail system for any space or pathway effectively. 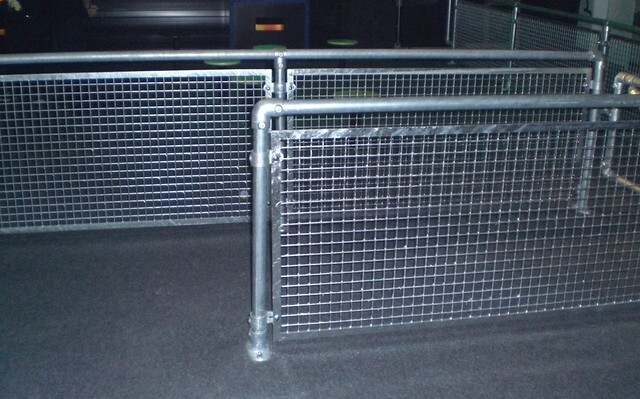 If you have a problem with sharp corners and steep inclines or steps,all you need to do is reach out to us. 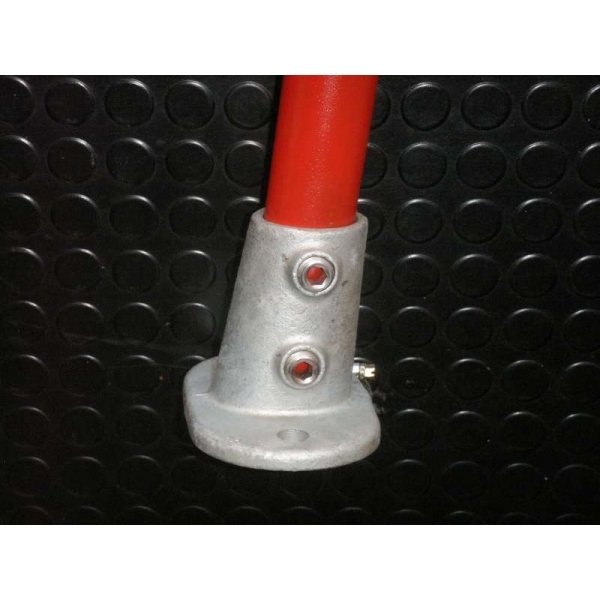 You will get the perfect handrail clamps to suit your key clamp handrail fittings,and the problem will be solved. 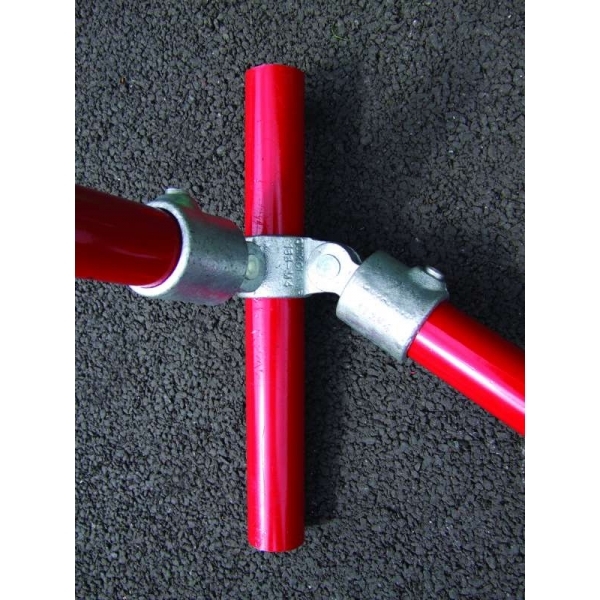 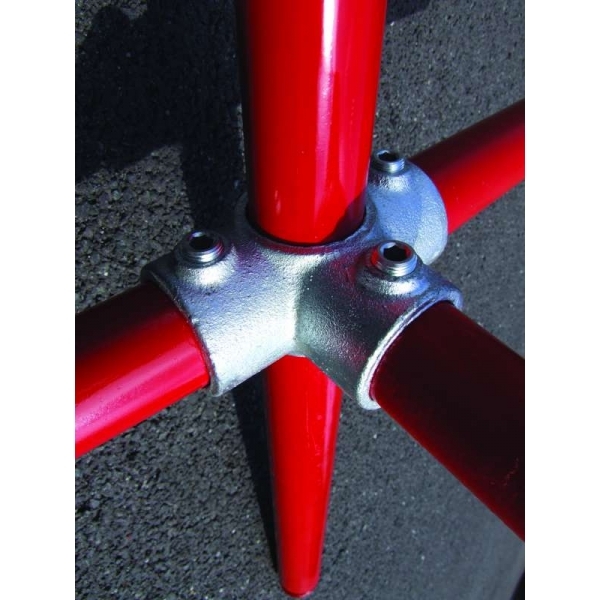 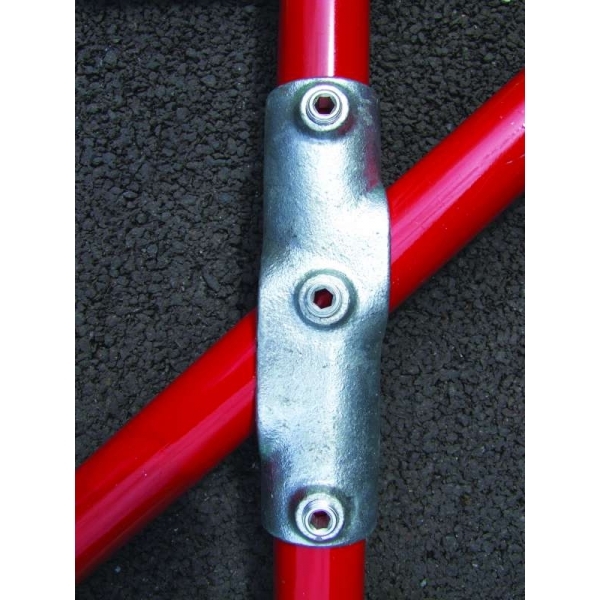 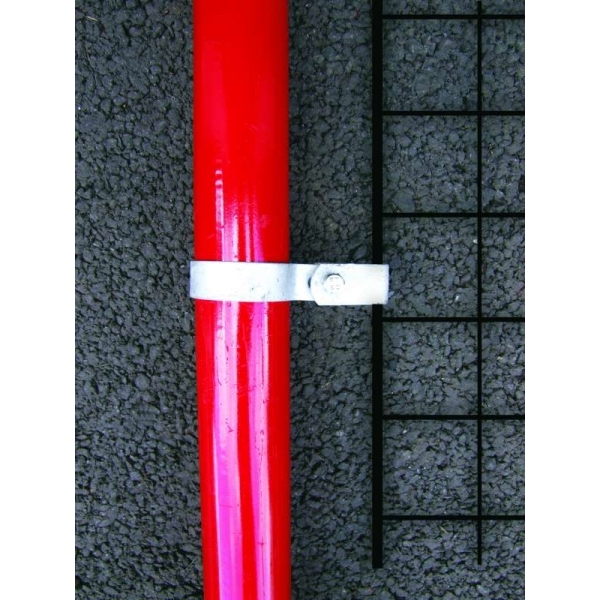 Our handrail key clamps guarantee that all joints are secure and they also allow changing of direction at any angle. 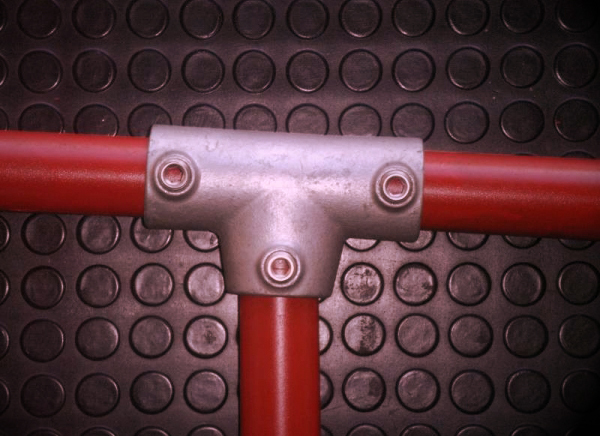 Are you working on a budget and worried about the costs? 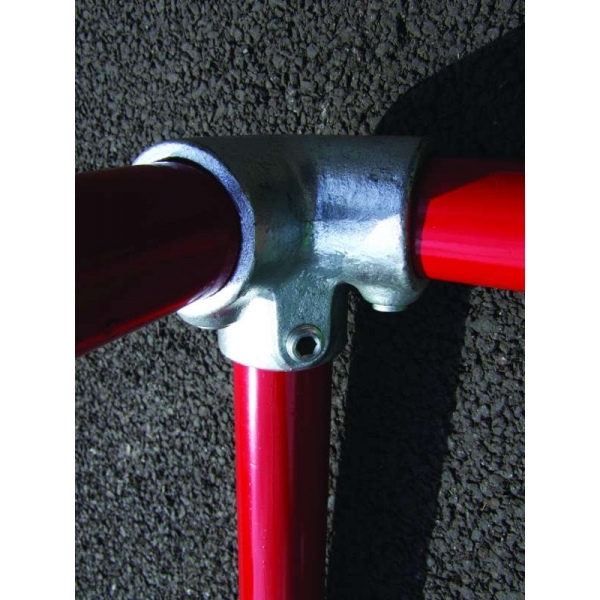 At P&C Pipeline,we offer affordable key clamp handrail prices,and we guarantee quality products all the time. 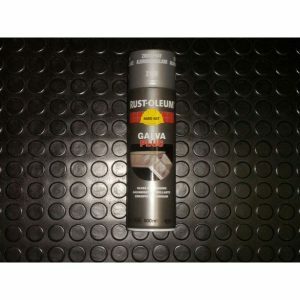 We deliver value for money and excellent customer service. 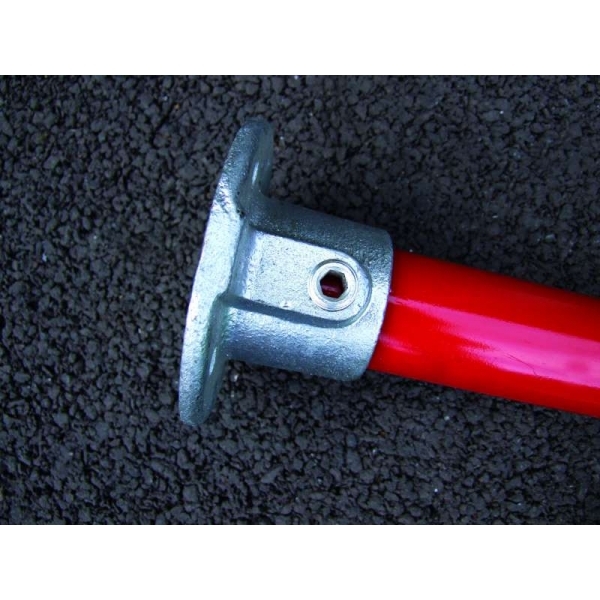 With us,you will also get the best quotations for key clamp handrail prices per meter. 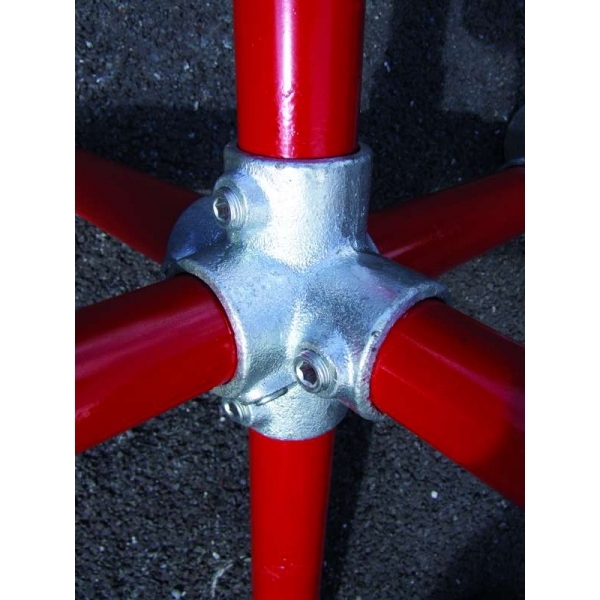 Try us for products and services that are second to none.